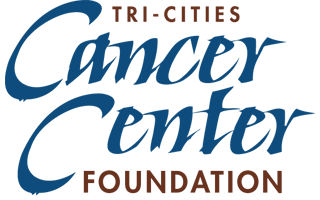 Tri-Cities Cancer Center Foundation hasn't added a story. REGISTRATION AND DONATIONS HAVE ENDED FOR THIS EVENT - THANK YOU FOR YOUR CONTRIBUTIONS. 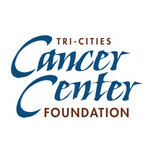 Tri-Cities Cancer Center Foundation hasn't posted any updates yet. Tri-Cities Cancer Center Foundation is managing the funds for this campaign.